Welcome to the Collingswood Home Composter & Rain Barrel Sale. We are excited to once again offer Collingswood residents, and Camden County residents, the opportunity to take part in our Compost Bin & Rain Barrel sale. Prices are 50% off retail, and Collingswood residents get an even deeper discount so order your today! All orders will be available for pick up on Saturday April 13th at our 11th Annual Green Festival. Collingswood is excited to host this event again. Backyard composting and the use of rain barrels are excellent strategies for homeowners to reduce wastewater runoff and reduce waste going to the landfill while improving the soil. 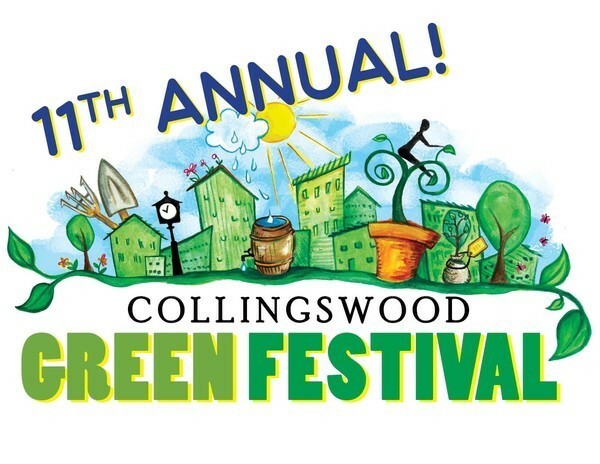 We look forward to seeing you April 13th at the 11th Annual Collingswood Green Festival! Your order will be ready for pick-up between the hours of 9:00 AM and 2:00 PM Saturday, April 13th at the Collingswood Green Festival located on Irvine Ave near the Farmers Market. After 90 days purchases that are not picked up may be donated and used for educational purposes .